Feeling Festive? 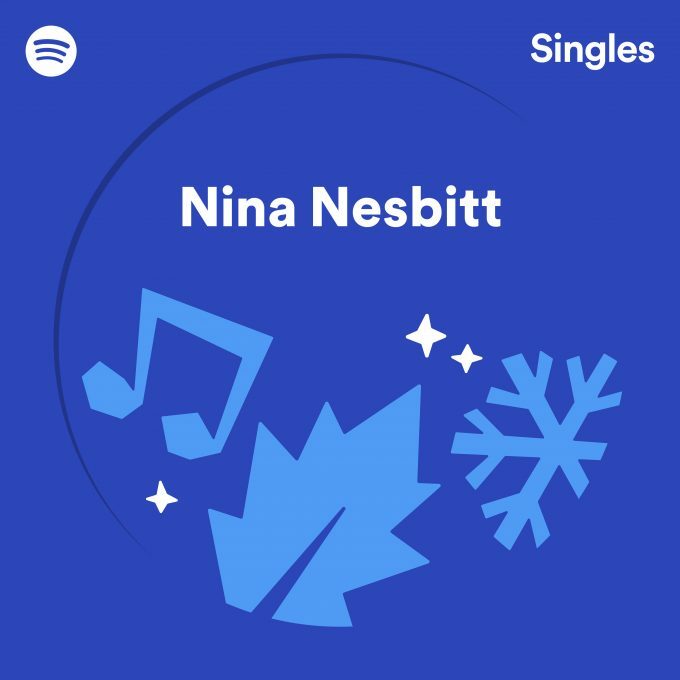 Nina releases ‘Oh Holy Night’ as part of her Spotify Single Session! Join Nina and get right into the Christmas spirit by listening to her rendition of ‘Oh Holy Night’. Recorded for her Spotify Single Session, Nina puts her own twist on this classic!